Insights from Basil M. Karatzas. 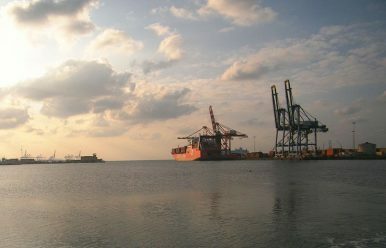 It appears that the government of Djibouti is the originator for these changes and switching “horses” for a port operator for part of their national port, allegedly for “irregularities” by DP World, one of the most recognizable names worldwide as port operators. China Merchants Port Holdings seems to be a mere beneficiary of the changes, and a new shareholder, with unknown stake, whether minority or majority and related terms.